Yesterday Drake made an appearance at “Miami Senior High School” where he filmed part of his music video “God’s Plan” and also donated $25,000 to the school while he was there. He also informed the schools that he would also be throwing in free uniforms made by the OVO king himself. The students and staff couldn’t have been more excited as some of them took to Twitter and other social media outlets to thank the rapper for his generosity. The school acted as the back drop for particular scenes as well as the students and faculty. He was seen dancing on top of a hydraulic crane and turning up in the hallways having fun with some of the high schoolers. In addition to donating to the entire school, the Canadian rapper chose one lucky young lady to receive $59k towards her college education. 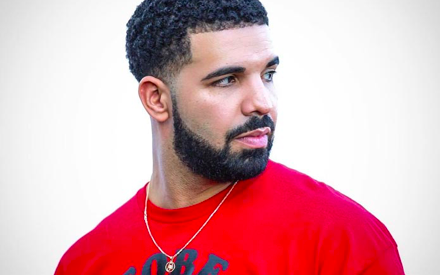 Not too shabby Drake, we definitely see what you out here doing and love it “Gods Plan” is out now and is at No.1 on the Billboard Hot 100.